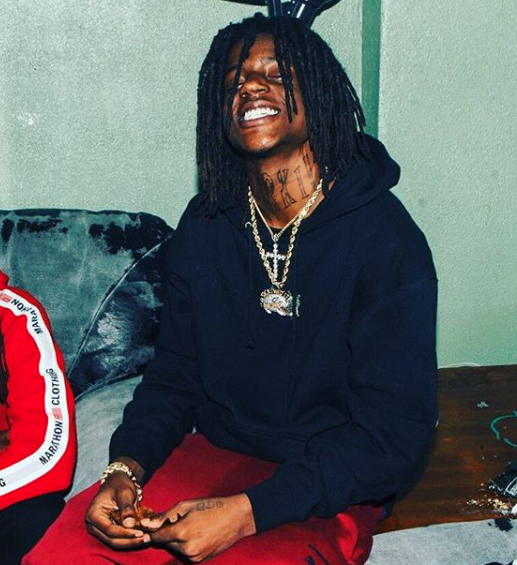 Rising 300 Ent signees Sherwood Marty and OMB Peezy finally drop off their highly anticipated joint project, Young & Reckless. 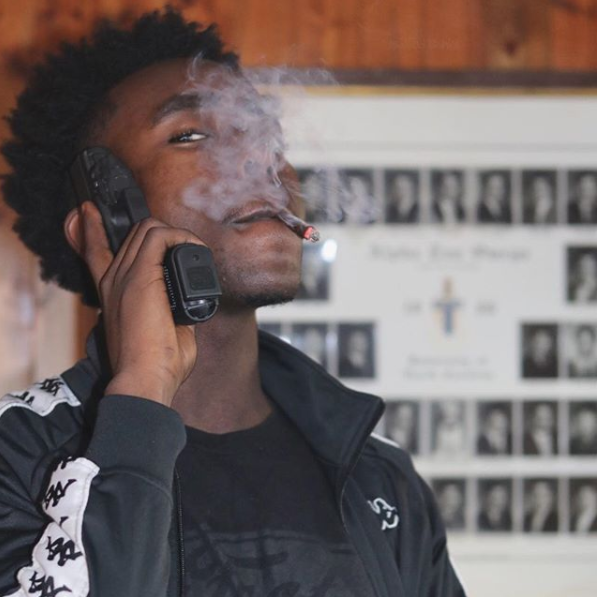 Ohio rappers Chxpo and A1Billionaire link up for a crisp new single produced by notable rising producer 16yrold that serves to be one of Chxpo’s better singles. 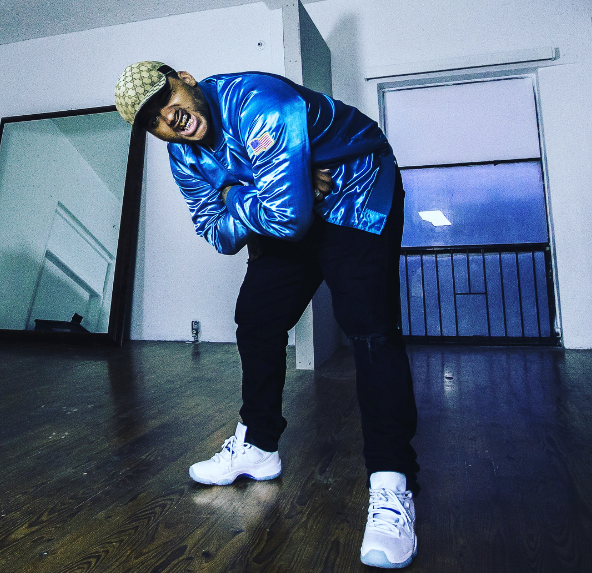 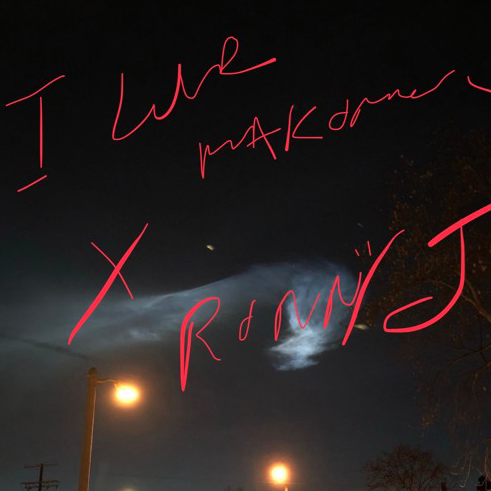 ATL native ILoveMakonnen just released four brand new songs, all produced by one of the biggest producers in the game right now, Ronny J.